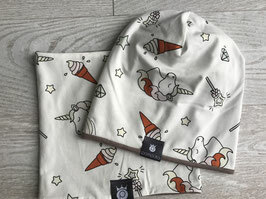 Beanies + Loops Children - pompulas Webseite! Beanie or a normal hat in grey with small white dots, inside light pink. You can use the cap both sides. See also the Loops in same design or buy a set! Material: 95% Cotton, 5% Elasthan. Handmade in Austria. Beanie or a normal hat in White with Unicorns and Stars, inside beige. You can use the cap both sides. There are also the Loops in same design or as a set! Material: 95% Cotton, 5% Elasthan. Handmade in Austria. 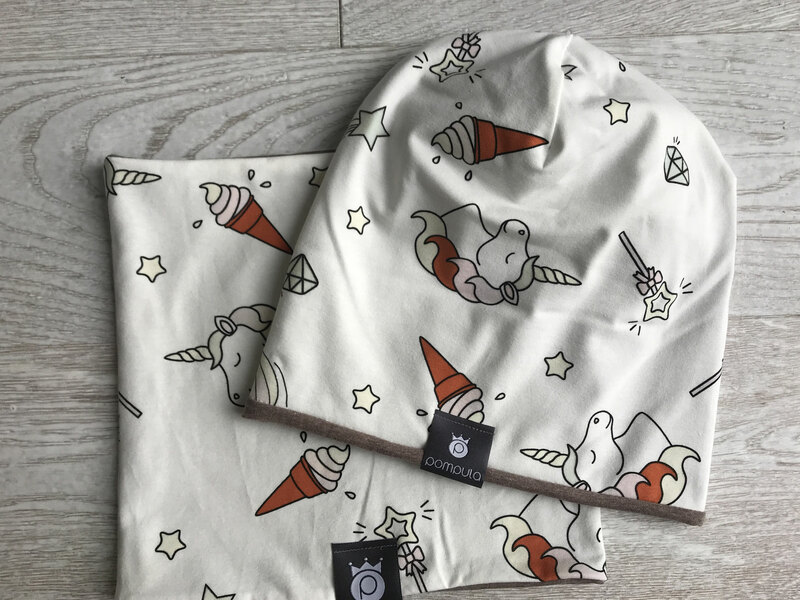 Beanie or a normal hat in White with Hot Air Balloons, inside white. You can use the cap both sides. 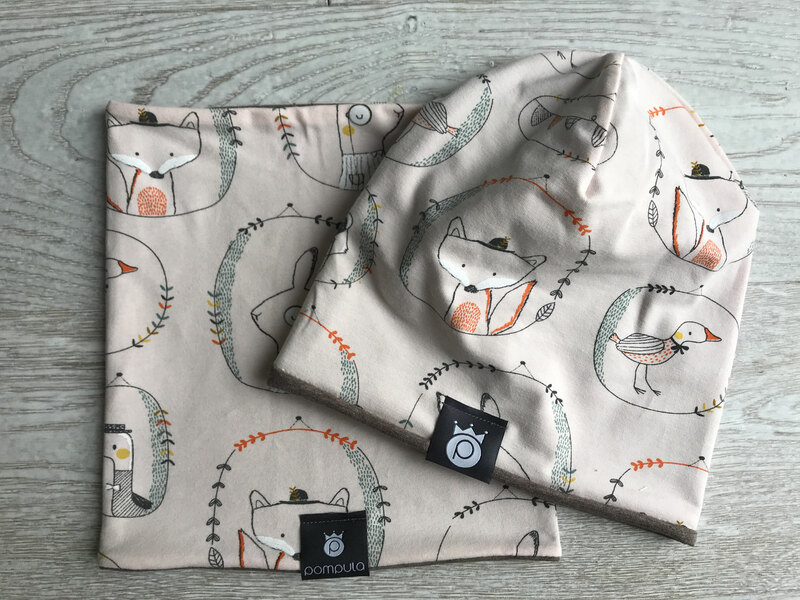 There are also the Loops in same design or as a set! Material: 95% Cotton, 5% Elasthan. Handmade in Austria. Beanie or a normal hat in Pink with sweet Foxes, inside beige You can use the cap both sides. There are also the Loops in same design or as a set! Material: 95% Cotton, 5% Elasthan. Handmade in Austria. Beanie or a normal hat in Pink with ballerinas, inside light grey. You can use the cap both sides. 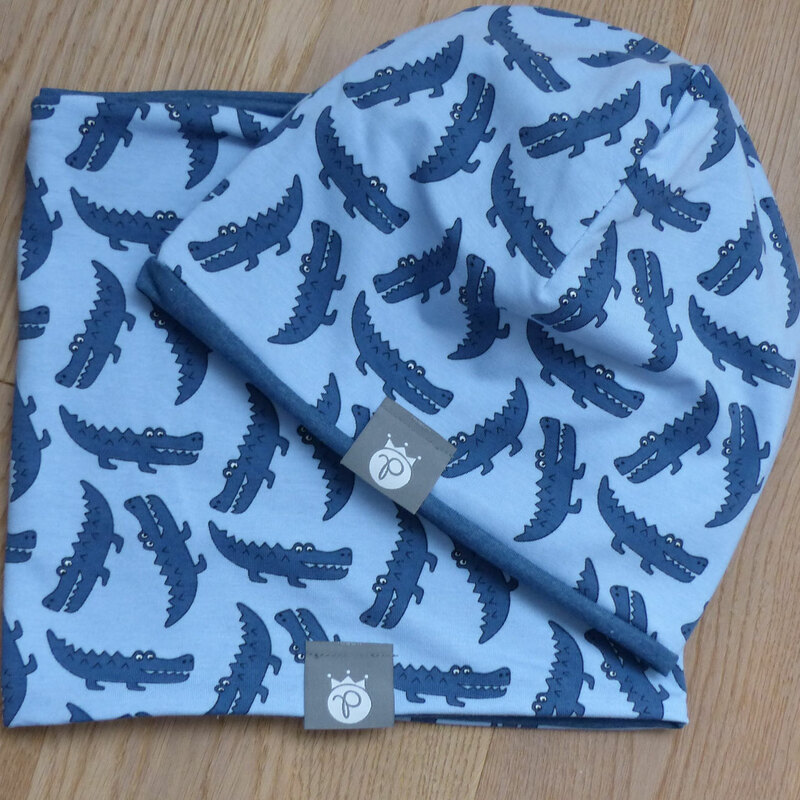 There are also the Loops in same design or as a set! Material: 95% Cotton, 5% Elasthan. 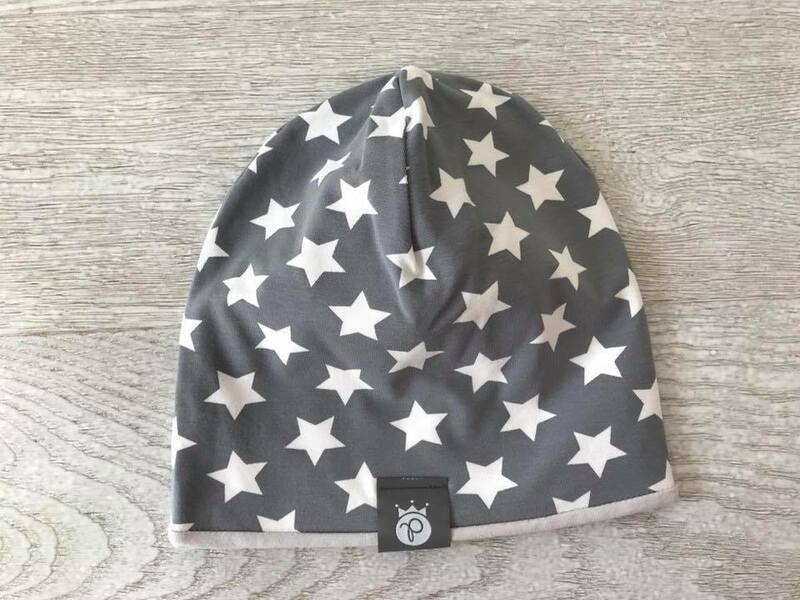 Handmade in Austria. 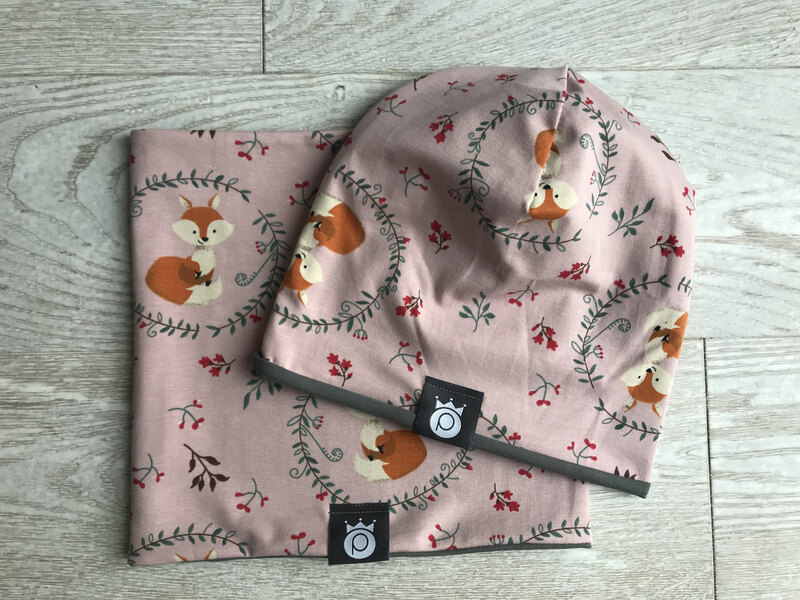 Beanie or a normal hat in very light peach with cute foxes and bunnies, inside beige. You can use the cap both sides. 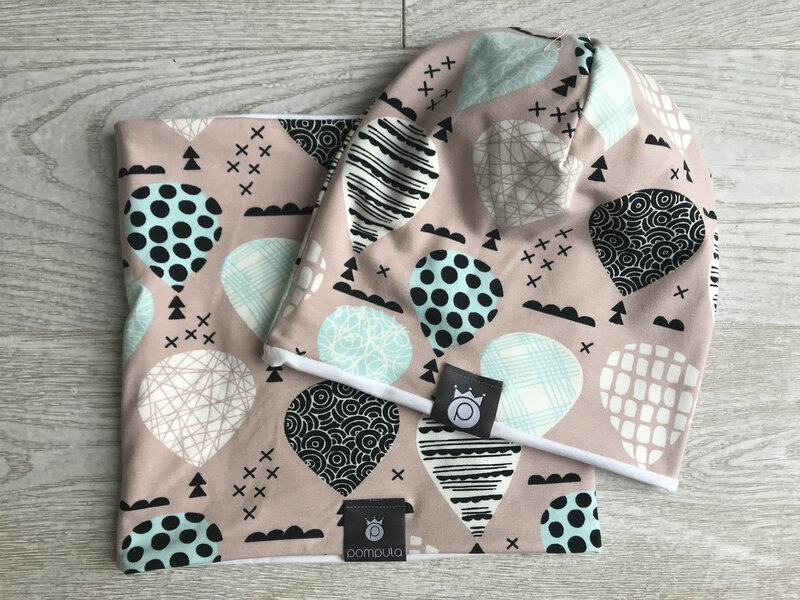 There are also the Loops in same design or as a set! Material: 95% Cotton, 5% Elasthan. Handmade in Austria. 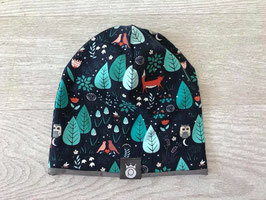 Beanie or a normal hat in dark blue with foxes in a forest, inside light brown. You can use the cap both sides. See also the Loops in same design or buy a set! Material: 95% Cotton, 5% Elasthan. 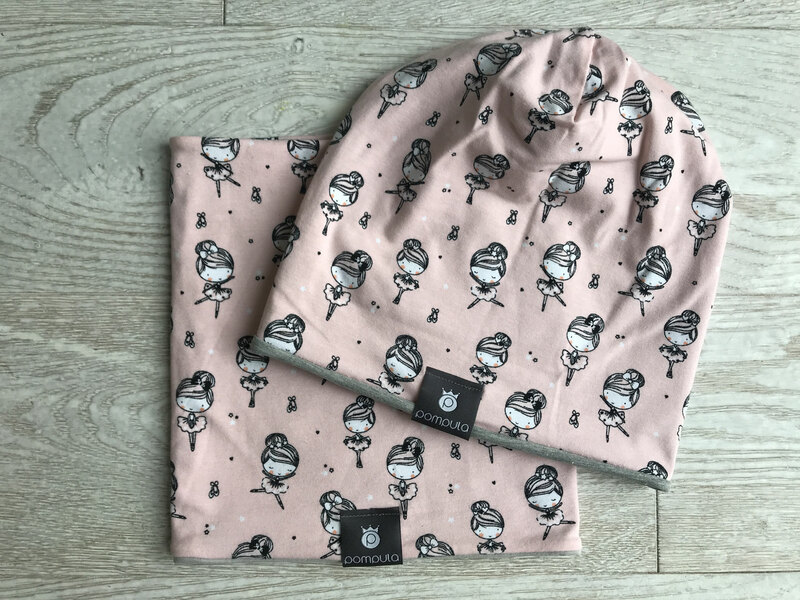 Handmade with love in Austria. 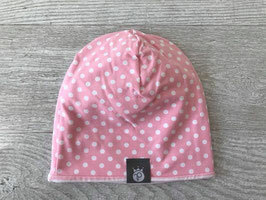 Beanie or a normal hat in old pink with small white dots, inside white. You can use the cap both sides. See also the Loops in same design or buy a set! Material: 95% Cotton, 5% Elasthan. 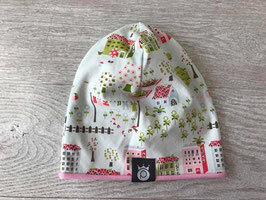 Handmade with love in Austria. Beanie or a normal hat in beautiful grey with white stars, inside light grey. You can use the cap both sides. See also the Loops in same design or buy a set! Material: 95% Cotton, 5% Elasthan. Handmade with love in Austria. 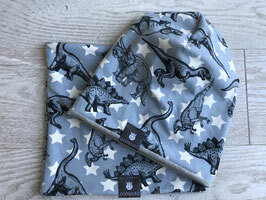 Beanie or a normal hat in light blue with stars and dinosaurs, inside grey melange. 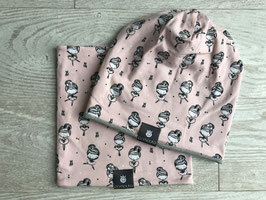 You can use the beanies both sides. See also the Loops in same design or buy a set! 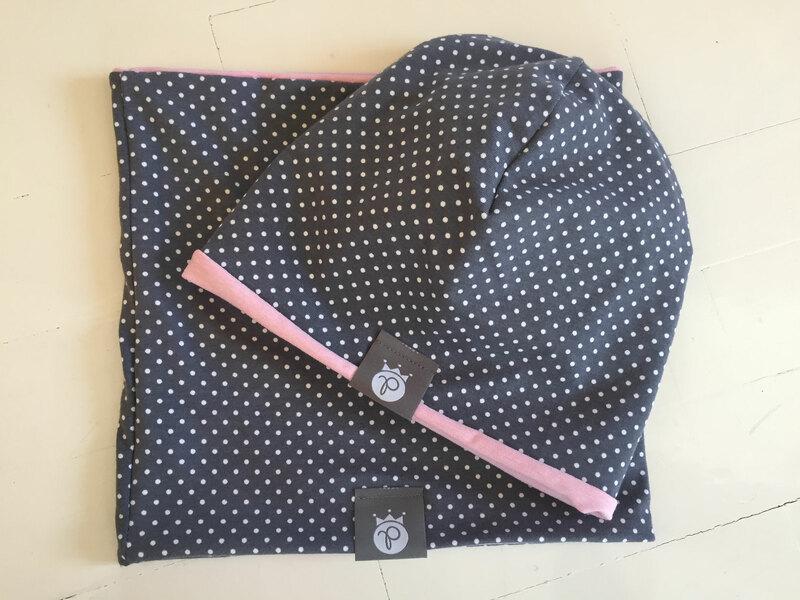 Material: 95% Cotton, 5% Elasthan. Handmade with love in Austria. Beanie or a normal hat in beautiful pink with white large dots, inside white and pink stripes. You can use the cap both sides. See also the Loops in same design or buy a set! Material: 95% Cotton, 5% Elasthan. Handmade with love in Austria. 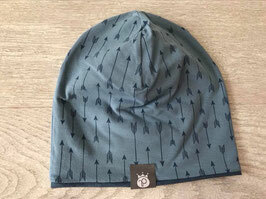 Beanie or a normal hat in beautiful blue with narrows, inside blue melange. You can use the cap both sides. See also the Loops in same design or buy a set! Material: 95% Cotton, 5% Elasthan. Handmade with love in Austria. 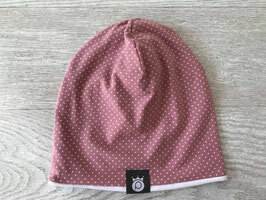 Beanie or a normal hat in beautiful old rose with narrows, inside light brown. You can use the cap both sides. See also the Loops in same design or buy a set! Material: 95% Cotton, 5% Elasthan. 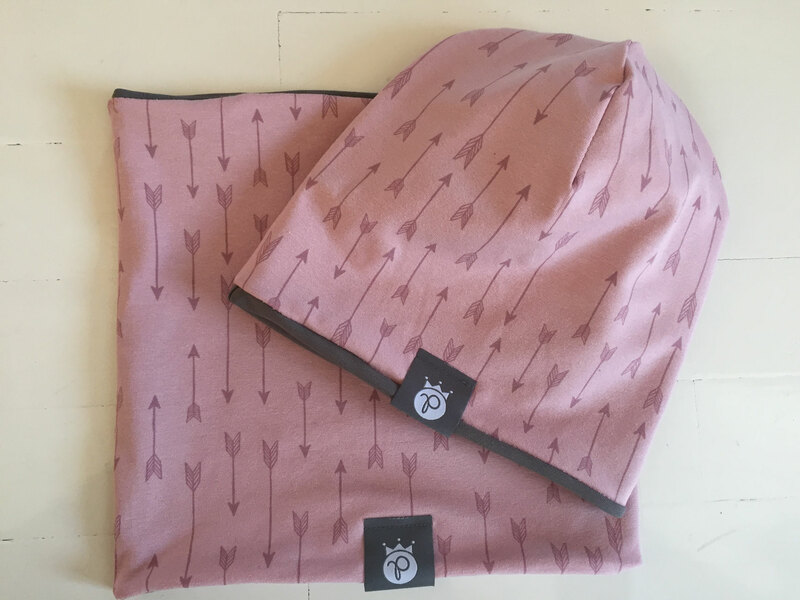 Handmade with love in Austria. 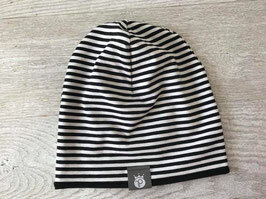 Beanie or a normal hat with black/white stripes, inside black. You can use the cap both sides. See also the Loops in same design or buy a set! Material: 95% Cotton, 5% Elasthan. Handmade with love in Austria. 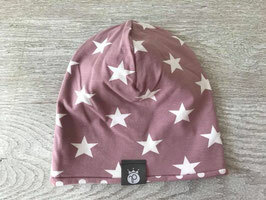 Beanie or a normal hat in beautiful pale purple with big white stars, inside with white dots. You can use the cap both sides. See also the Loops in same design or buy a set! Material: 95% Cotton, 5% Elasthan. Handmade with love in Austria. Beanie or a normal hat in beautiful pale mint with houses and trees, inside pink! You can use the cap both sides. Material: 95% Cotton, 5% Elasthan. Handmade with love in Austria. 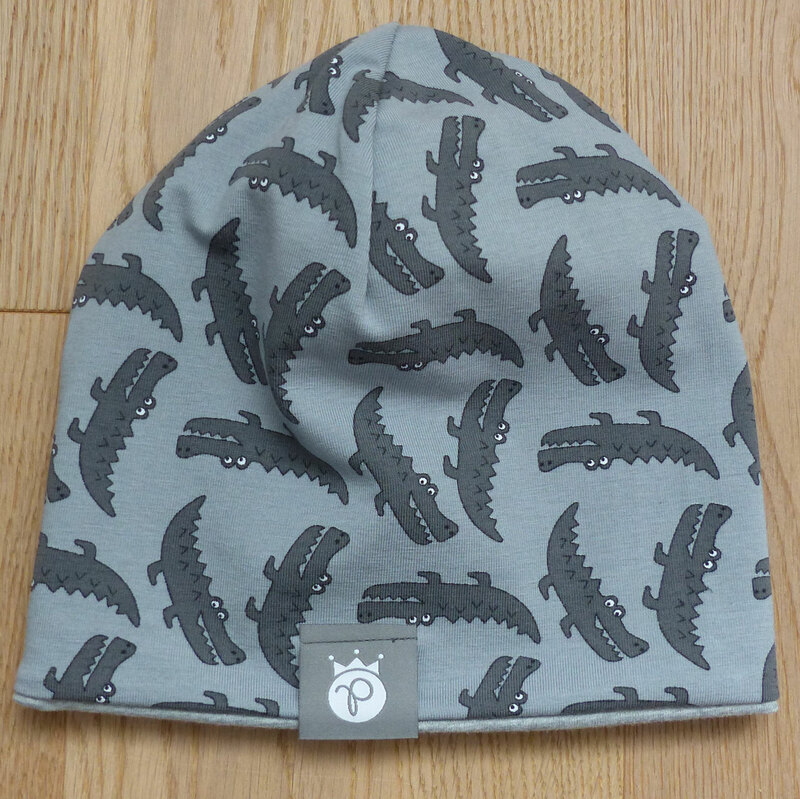 Beanie or a normal hat in blue with sweet crocodiles, inside blue melange! 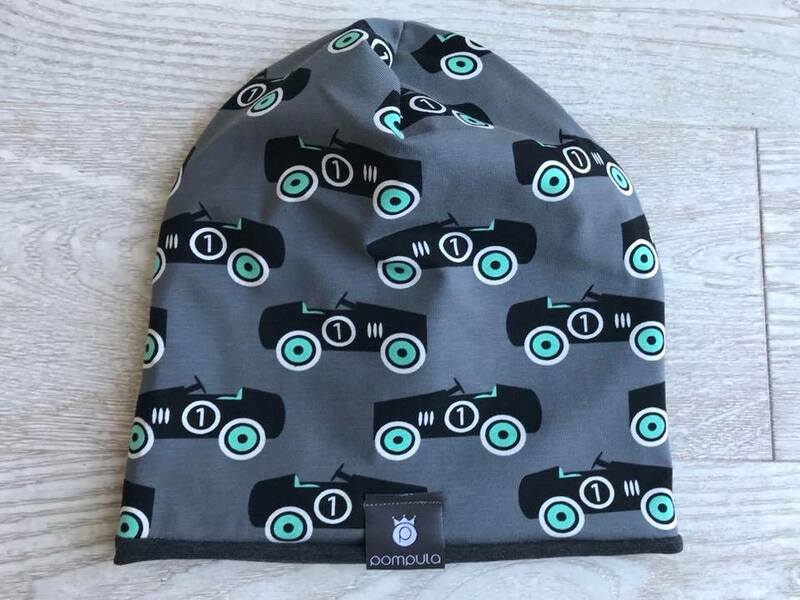 You can use the beanie both sides. Material: 95% Cotton, 5% Elasthan. Handmade with love in Austria. 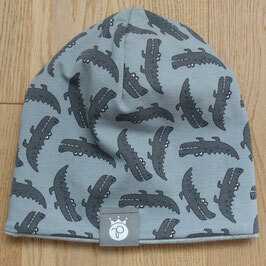 Beanie or a normal hat in grey with sweet crocodiles, inside dark grey melange! 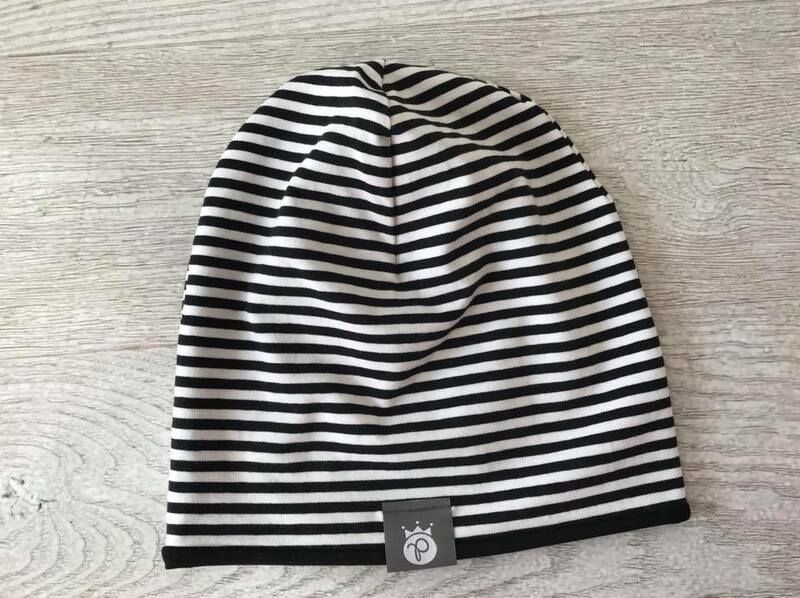 You can use the beanie both sides. Material: 95% Cotton, 5% Elasthan. Handmade with love in Austria. 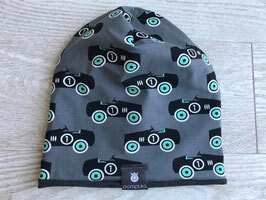 Beanie or a normal hat in grey with vintage cars, inside dark grey melange! You can use the beanie both sides. Material: 95% Cotton, 5% Elasthan. 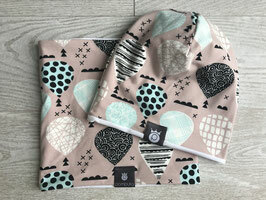 Handmade with love in Austria.